At The Lappin Company, we believe that success is built on diversity. To that end, we help to create a comprehensive diversity initiative designed to bring together individuals from a wide range of backgrounds with unique perspectives—people who can question one another's thinking, and can solve problems collaboratively. 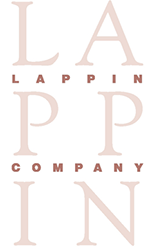 The Lappin Company seeks out organizations that have a progressive and committed culture of diversity. As a woman-owned business, we are devoted to the concept of diversity itself. 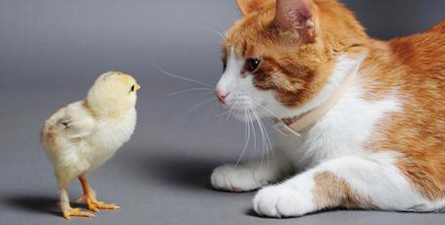 Does your company have a culture that supports equal opportunity? Is the senior management team diverse? We can introduce you to companies that are proactively building diversity into their succession planning and their current management teams. We have years of experience in helping candidates assess prospective companies and how their career paths may be enhanced by a particular culture. Change is difficult, let us help you.